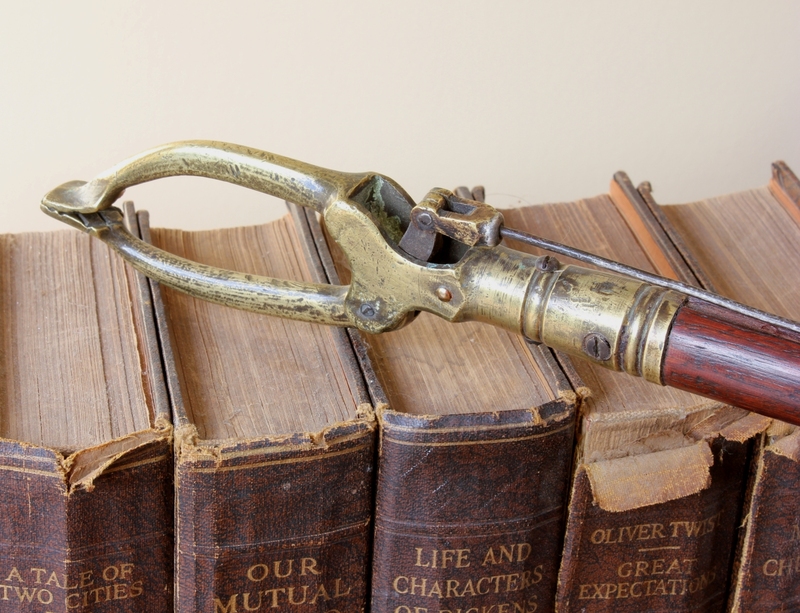 Mahogany Long Arm Library Book Grab Librarian's Reacher Grabber 19th Century. 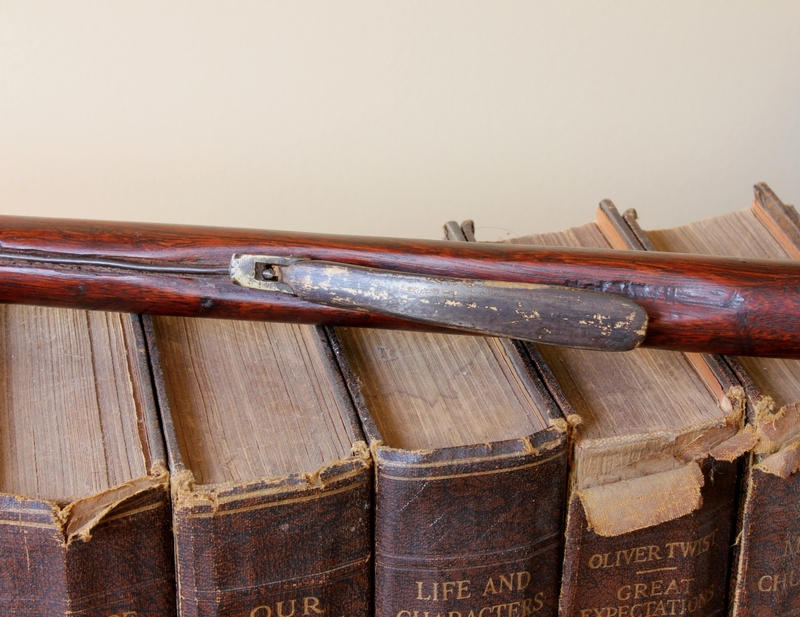 Mahogany Long Arm Library Book Reacher / Grabber. 19th Century. 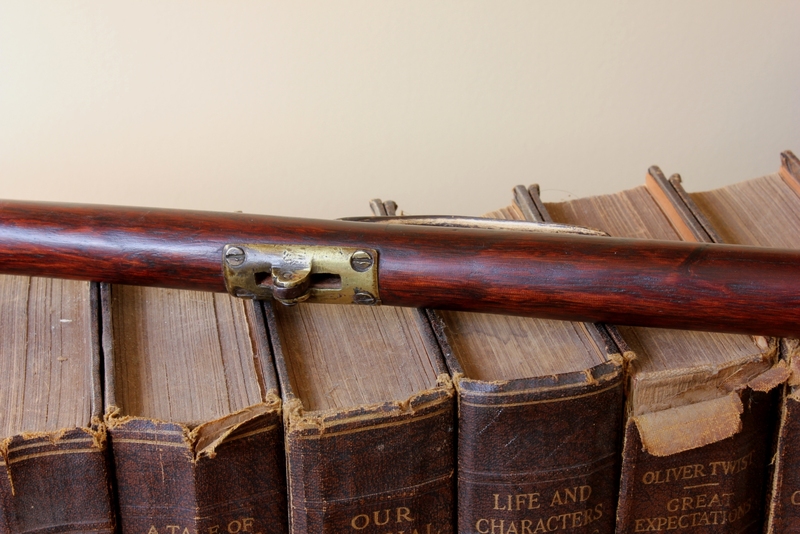 This wonderful long arm library book grab which dates from the 19th Century is made of a single length of Mahogany with brass fittings and is stamped 'Hamilton'. 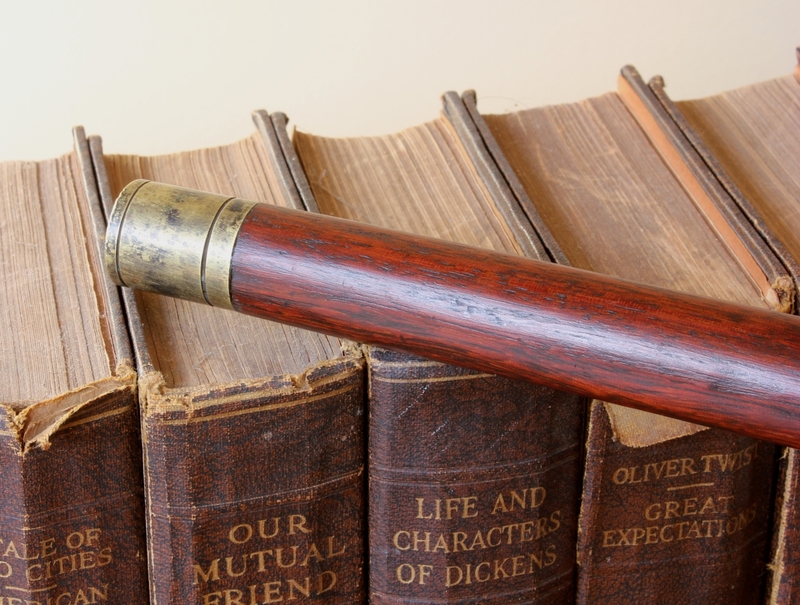 It has developed a wonderful used patina and a rich colour. 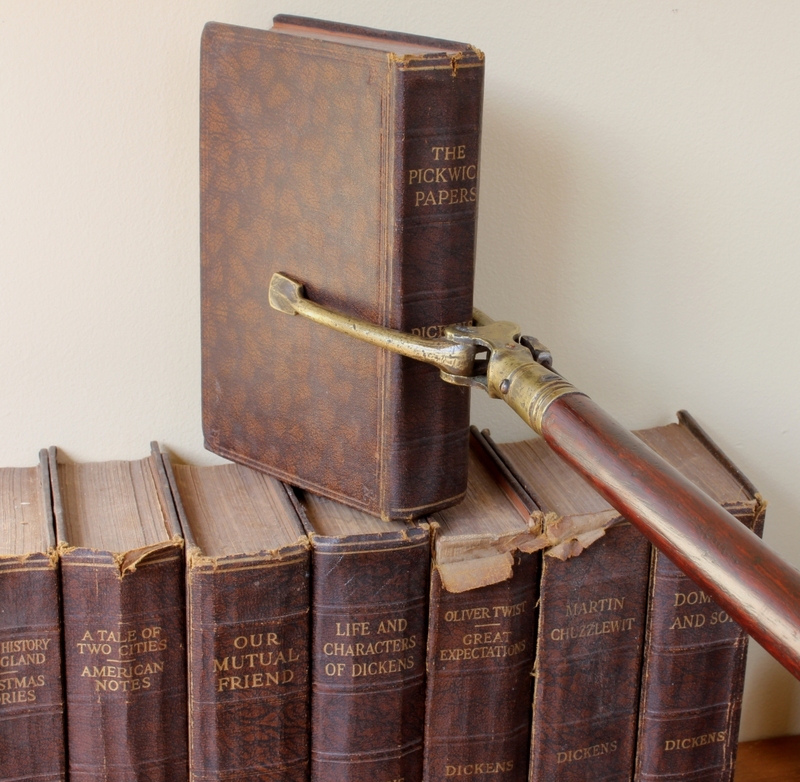 Library book reachers of this age and quality rarely come available especially in such good original condition and free from any structural damage. 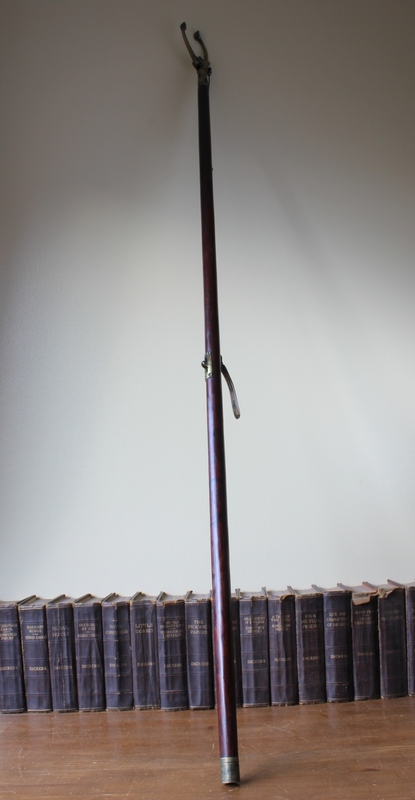 A really useful item but so beautiful it would make a lovely decoration piece. Length: 132 cm (52") approx. Condition: Very good used antique condition with a wonderful patina and some wear and tear / signs of use in keeping with age. The mechanism is in full working order and the claw at the end grabs and holds well.